All iPad all the time? 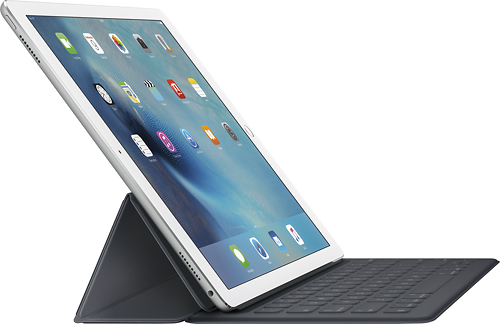 Apple is clearly positioning the iPad, especially the iPad Pro, as the computer you'll use as your primary device. As one of the world's leading Cloud Services Brokerage (CSB) we love options! 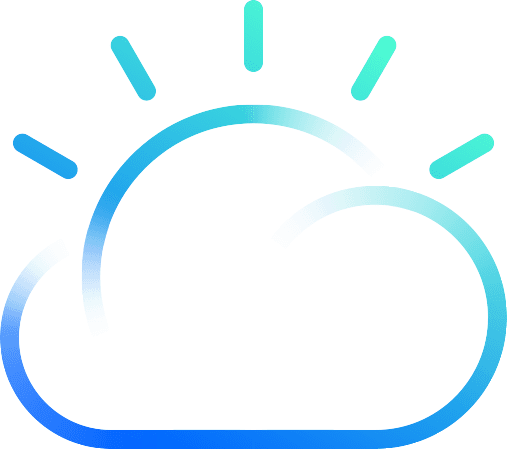 Cloud computing is all about more apps, on more devices, in more places. That was the #1 question we'd get about G Suite 10 years ago. The answer was 'yes' as long as you had a Blackberry Enterprise Server. Thankfully you don't need a special server to turn your iPad Pro into a productivity powerhouse. What should you bring to your iPad? Your business phone system. If your phone system can't run on your iPad and other mobile devices, it's time for an upgrade. Tons of functionality, no downtime and you keep your numbers! Drop us a note. Your productivity apps. Most people we talk to are paying too much, often 2x more than needed, for Office 365. All you need is the 'desktop only' version to support all your employees and all their devices. Match your usernames to your G Suite accounts and more. CRM system. Do 10% of small businesses leverage CRM systems? I doubt it. There's a huge difference between being busy and being productivity. It's impossible to know the difference without some sort of systematic help. Our minds are weak! We implement Clio for law firms, ProsperWorks for our G Suite clients, and Base CRM for those leveraging legacy platforms as well as Office 365. Chrome Remote Desktop is included with your G Suite account at no additional cost. It's an amazingly easy way to access another computer. If you're using a VPN, I'm sorry. But don't despair, the pain is coming to an end. From the desktop Chrome Remote Desktop is available from the web via http://remotedesktop.google.com/ and from the iPad Pro is available via the free app. Regardless if you're leverage a cloud-based file server like Team Drives and File Stream or a traditional Windows Server file share, Chrome Remote Desktop can be handy. Run a Windows app on the iPad Pro? I'm sure there are lots of crazy answers to this question. The easiest answer has already been covered: Chrome Remote Desktop. Maybe it's something simple like a Windows-only accounting application or a more complex practice management application. Chrome Remote Desktop is simple, fast, and has the nice price point of $0.